When creating a new information or tangible product to be marketed over the web you need a collection of sales materials called collaterals. All these collaterals are silent sellers that help you tease, endorse, and persuade prospects into buying your products. Each material has it's own applications, formats and creation tools. 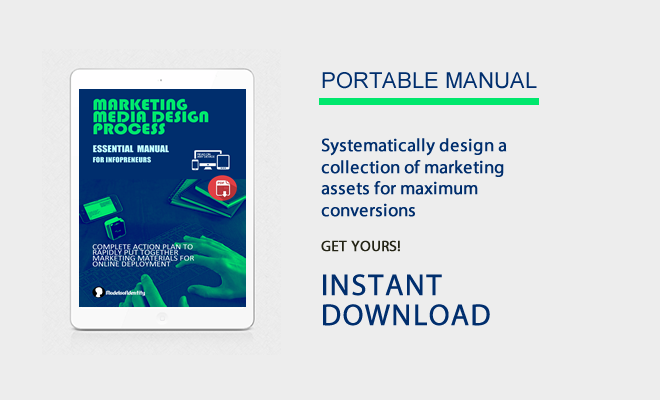 The consistency and cohesiveness across these materials will finally grant you success in the implementation of your marketing design strategy.